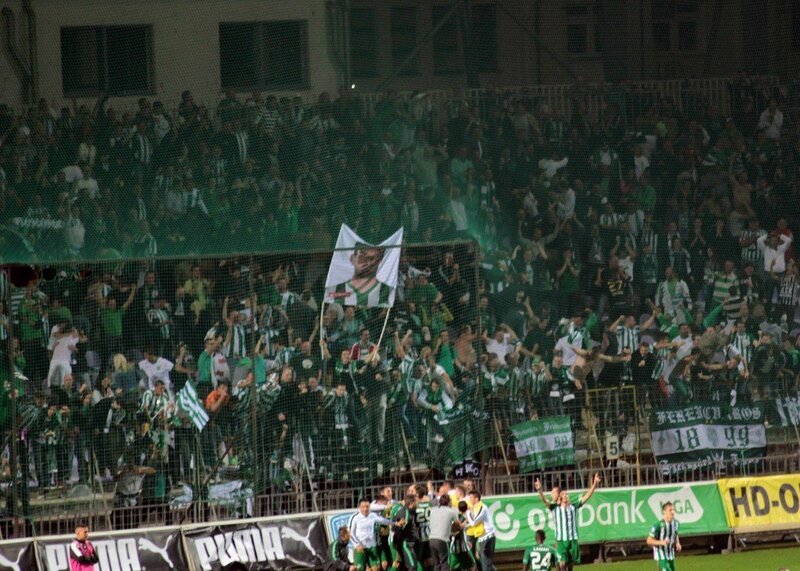 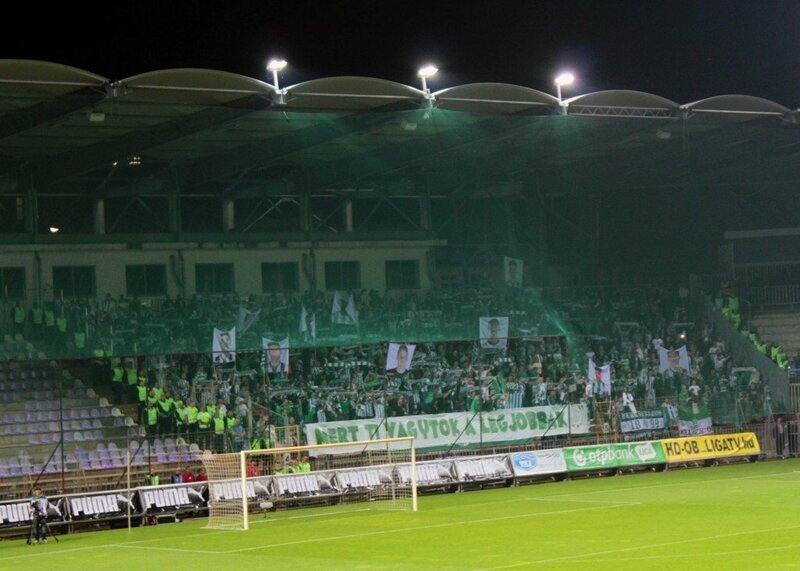 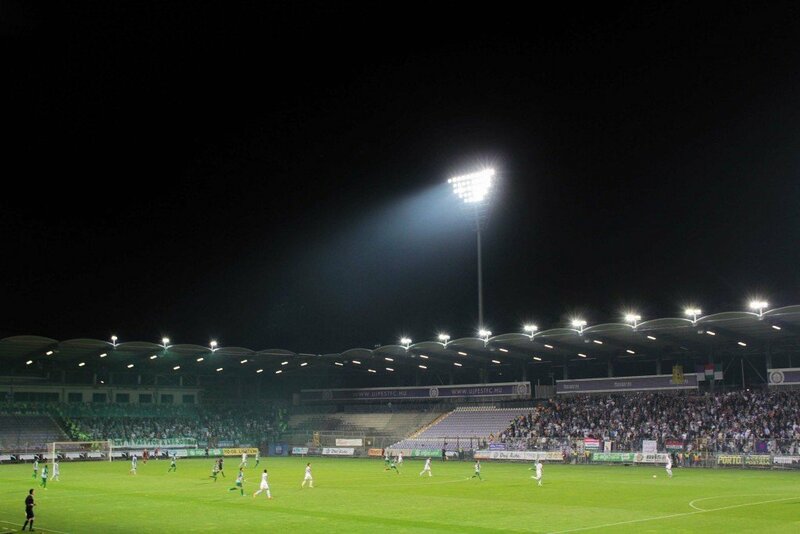 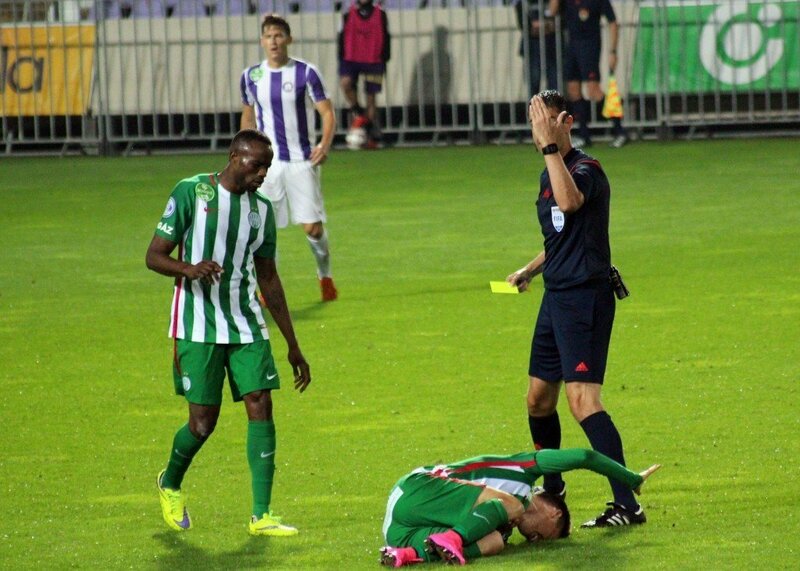 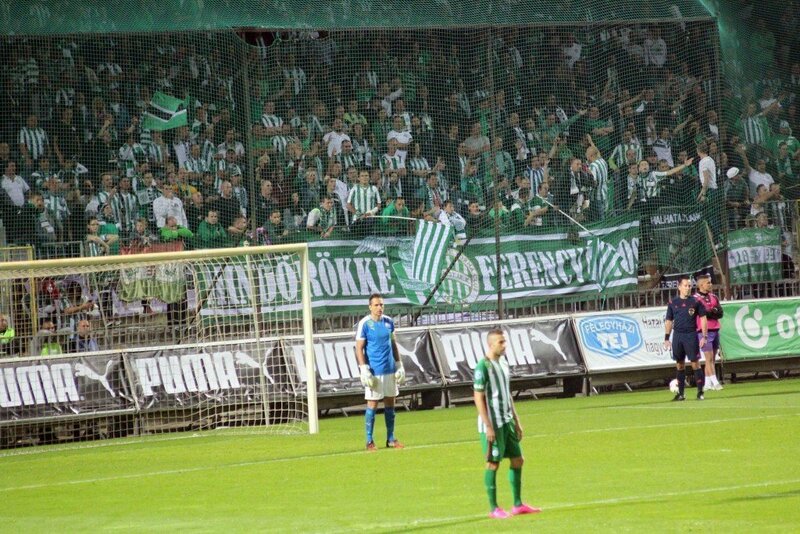 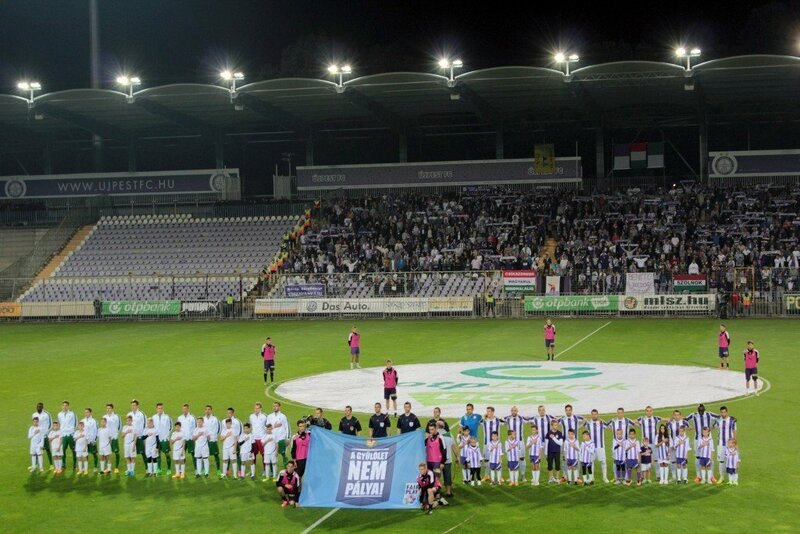 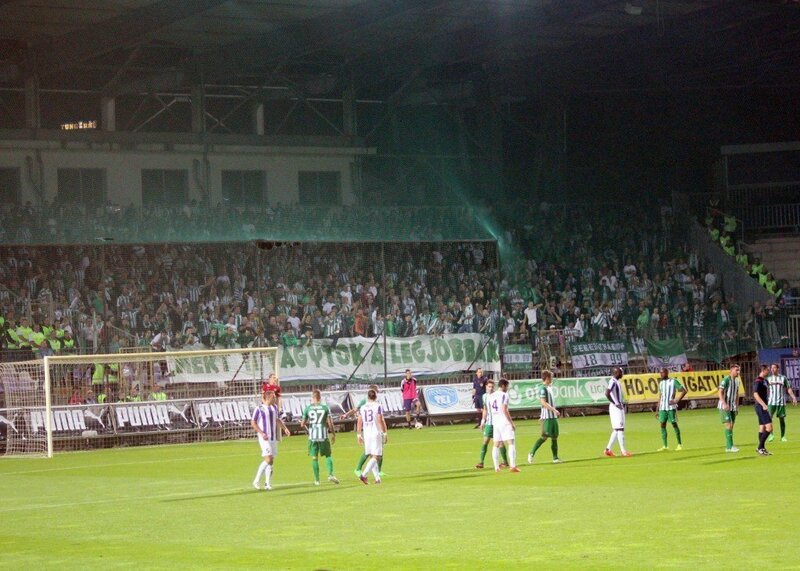 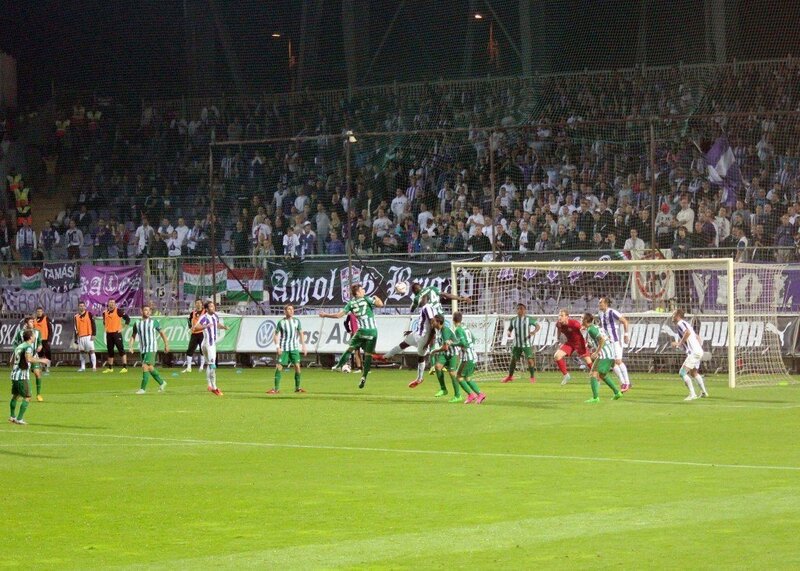 Ferencváros beat Újpest by 2-1 in the 8th round of the Hungarian OTP Bank Football League last Saturday. 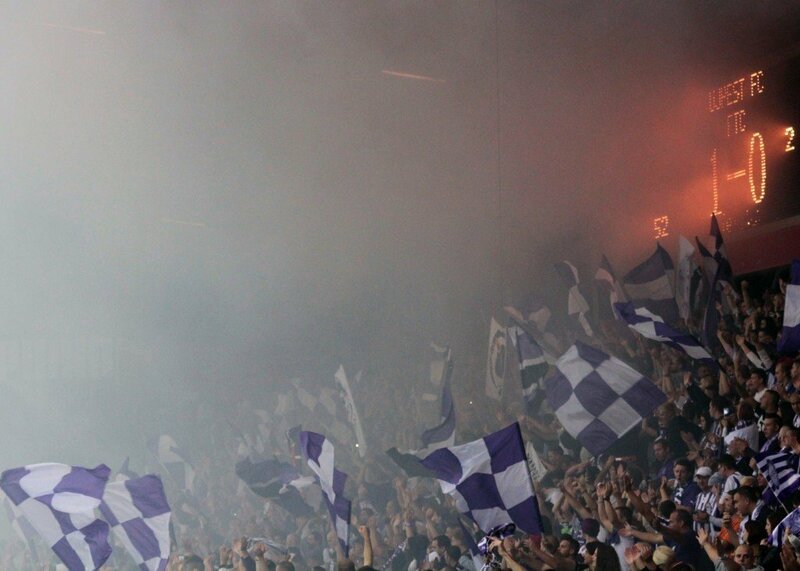 This is a historically significant start in the championship. 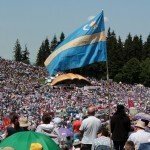 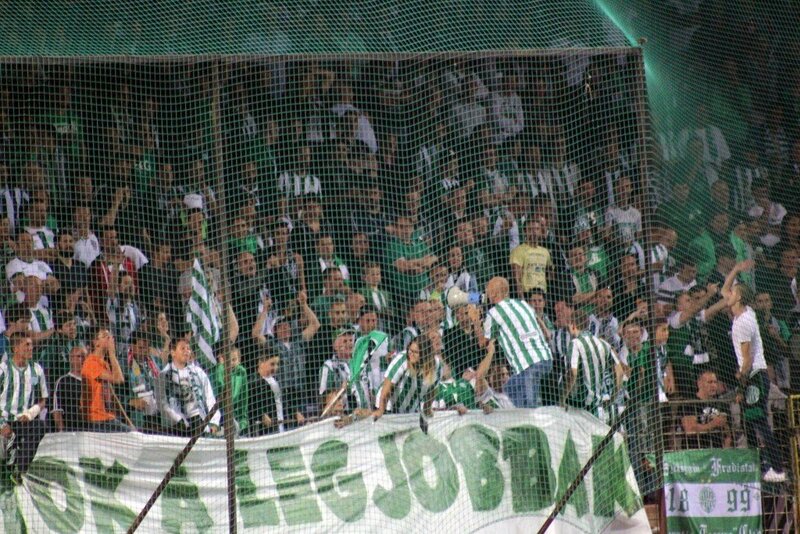 Hosszabbitas.hu writes that it was almost half a century ago that the ‘green&whites’ started out so well just like now. 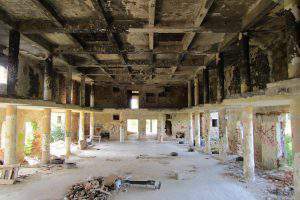 More exactly 48 years ago, in 1967. 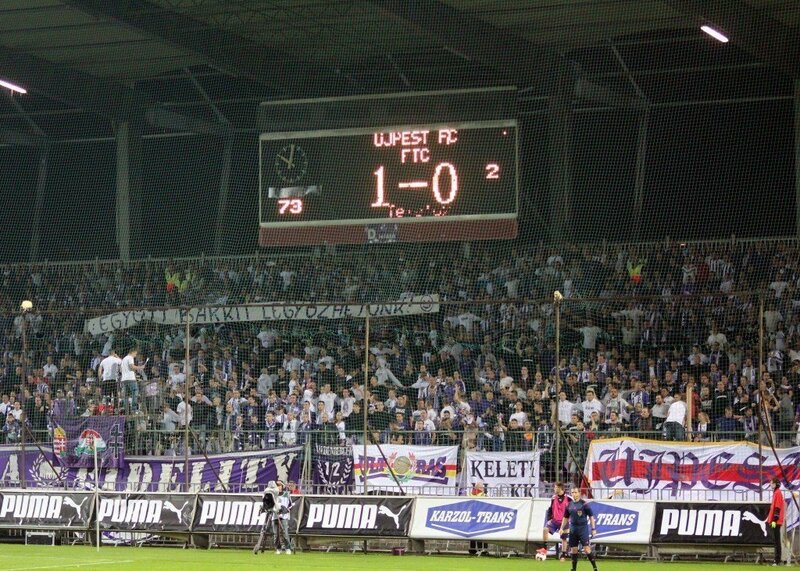 The first goal was scored by Diagne Mbaye, the new striker of Újpest from Senegal, after Balázs Balogh’s corner-kick. 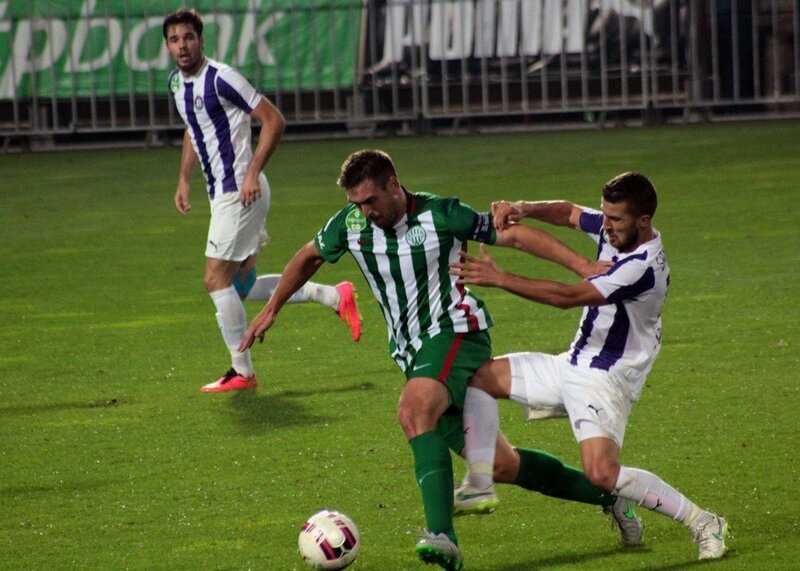 In continuation the powerful attacks by Fradi were missing despite the expectations. 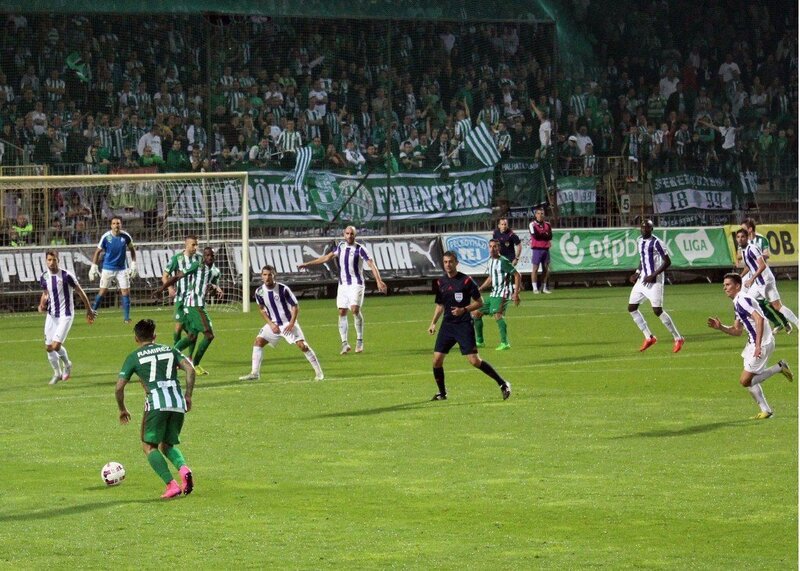 The home team’s offenses seemed more organised but still, they couldn’t score more goals. 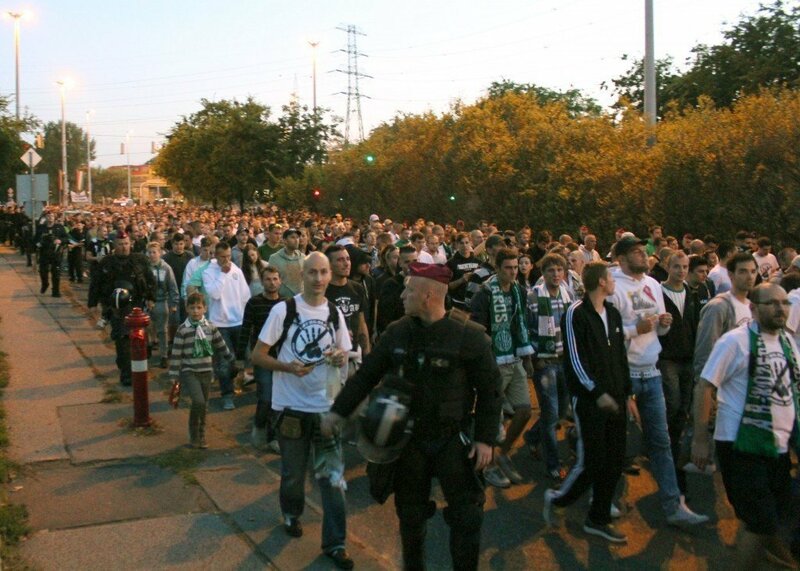 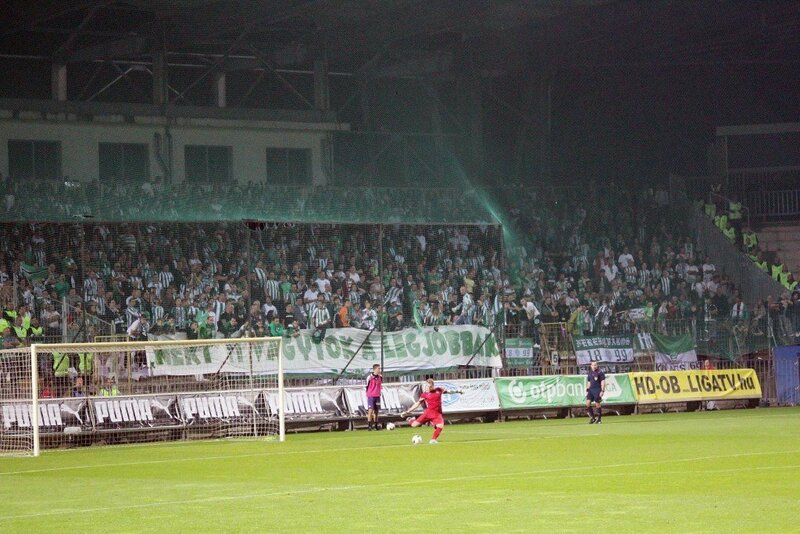 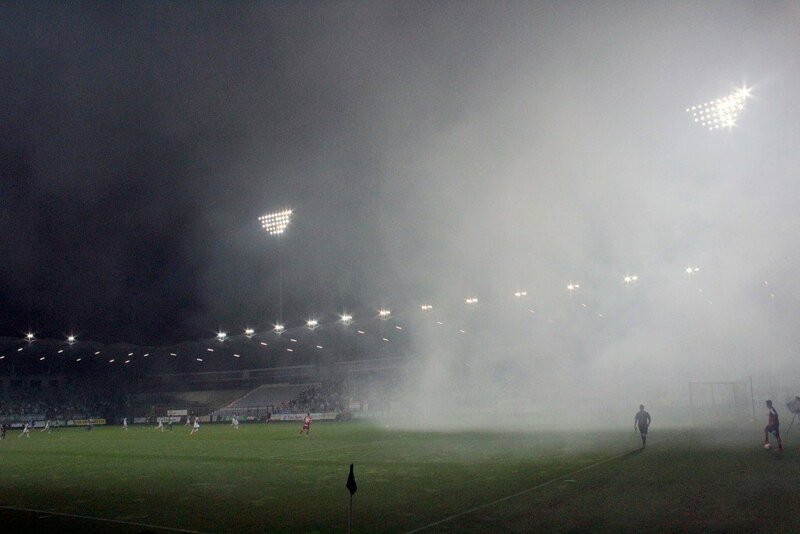 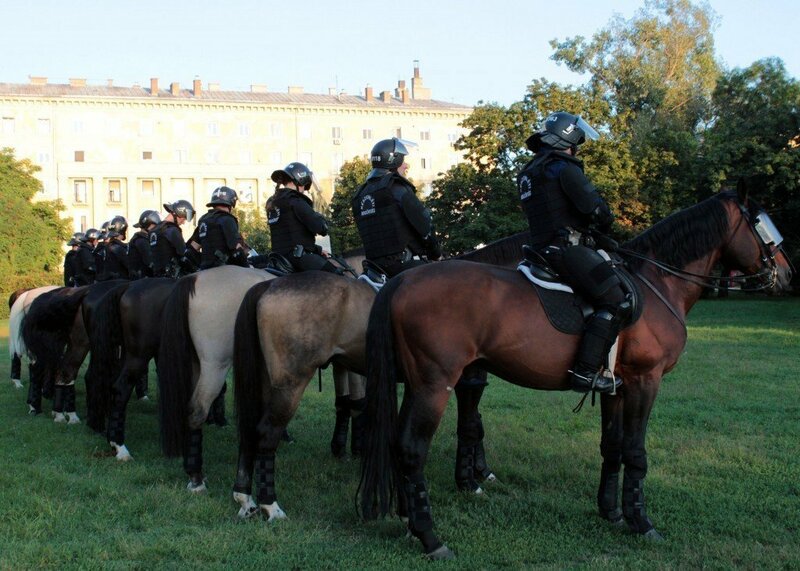 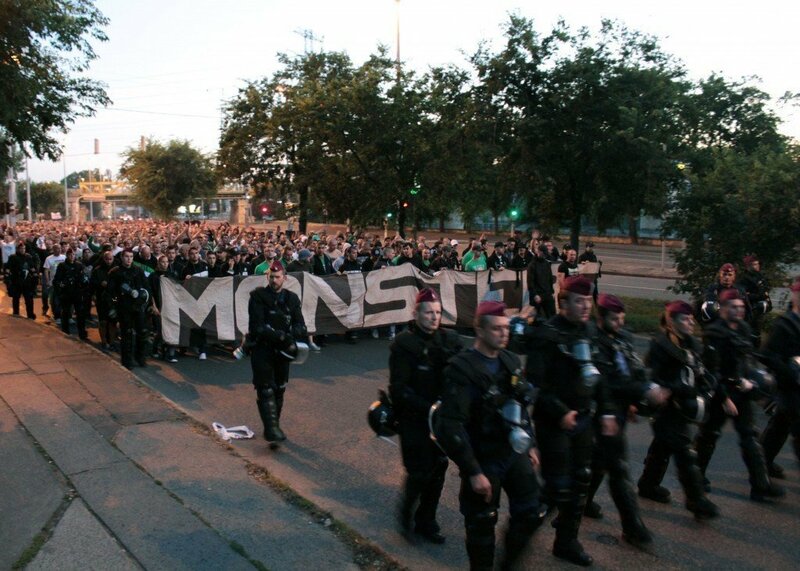 After the half-time, Ferencváros intensified its game although this was first only visible in field superiority. 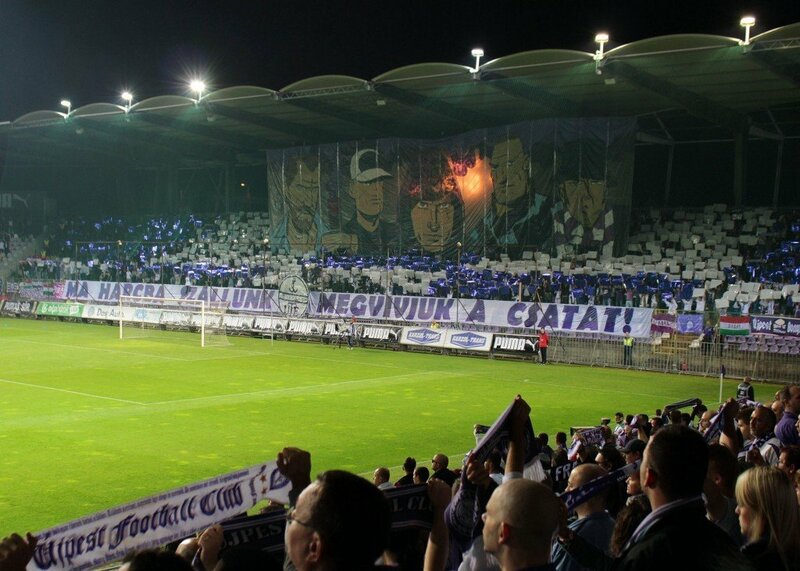 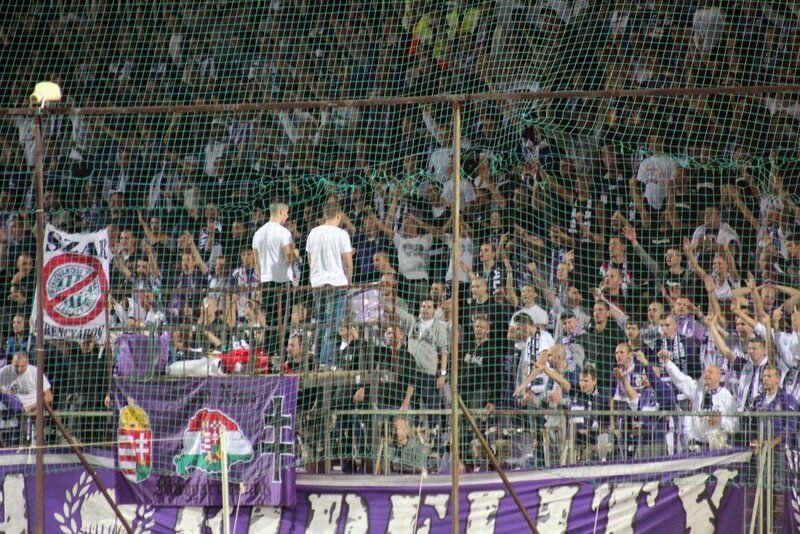 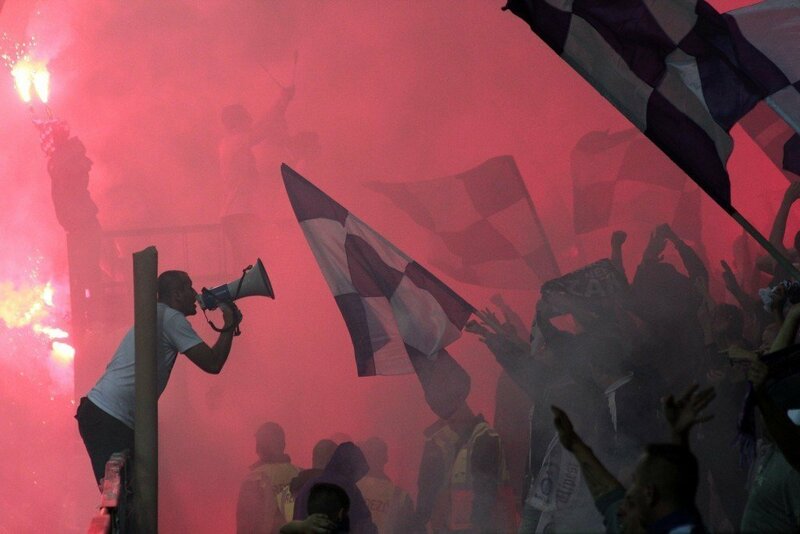 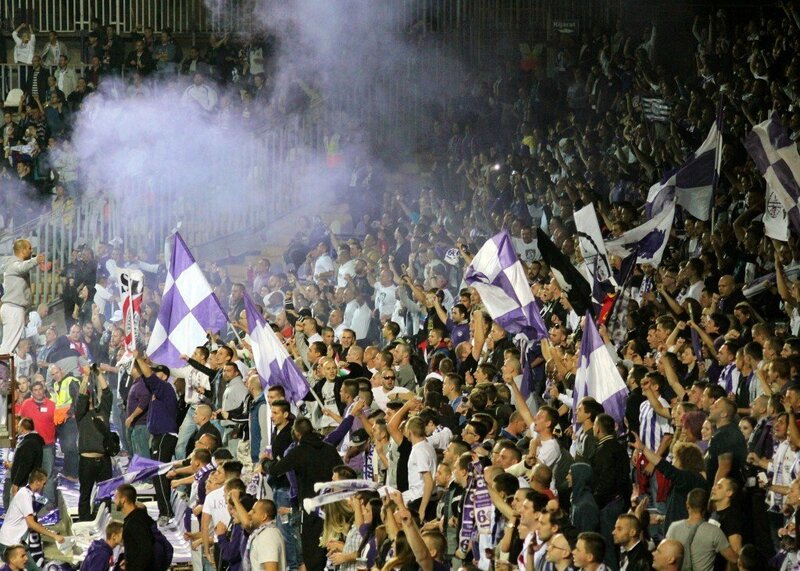 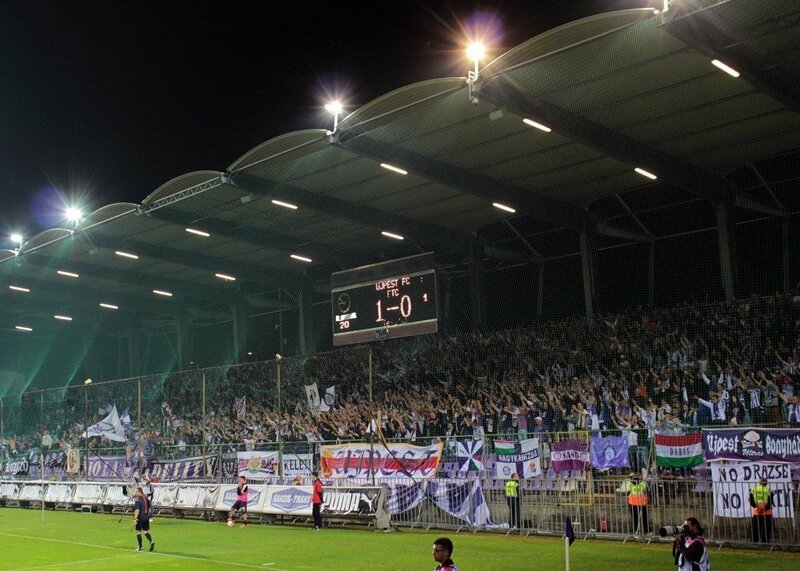 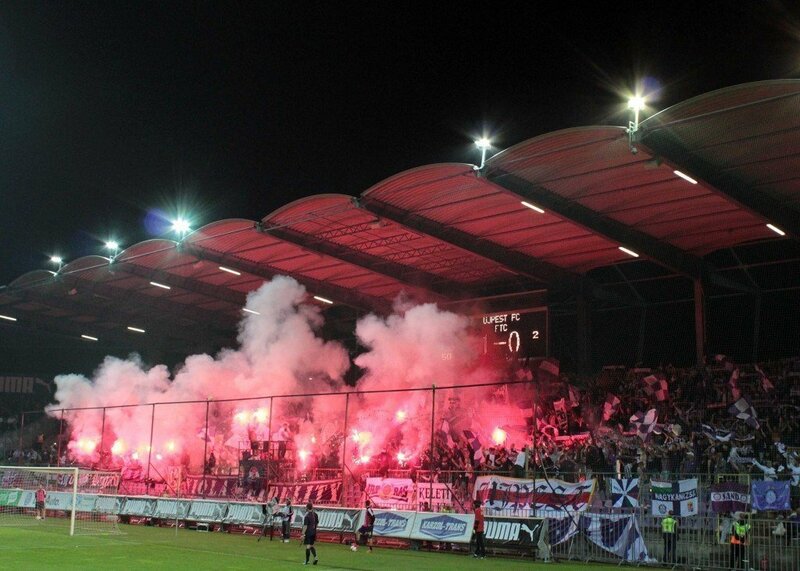 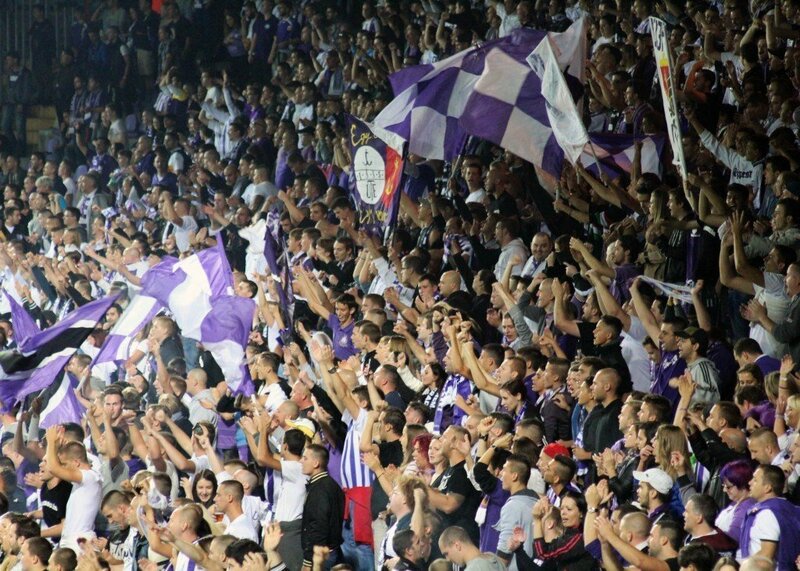 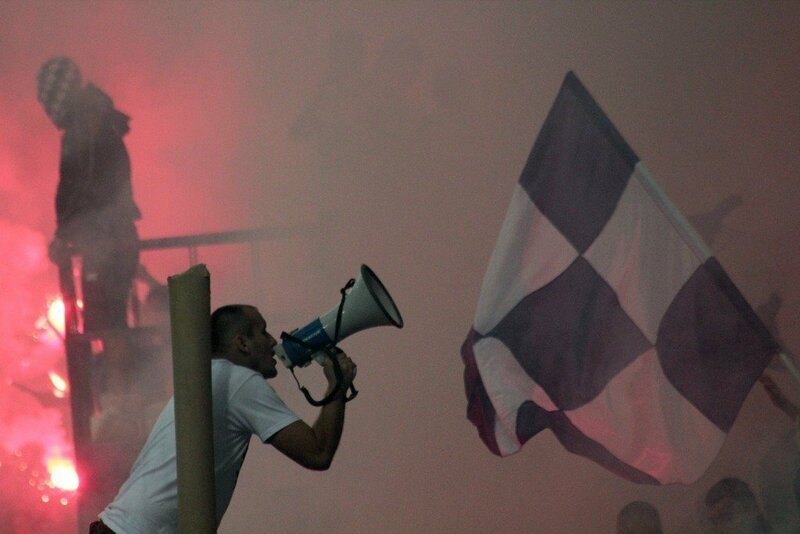 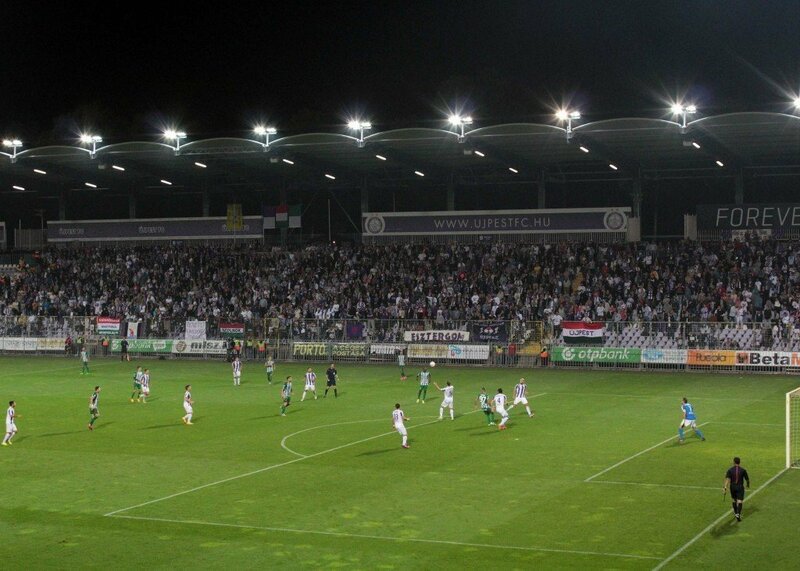 The Újpest fandom started Greek fires and busted sound grenades behind Dénes Dibusz’s goal. 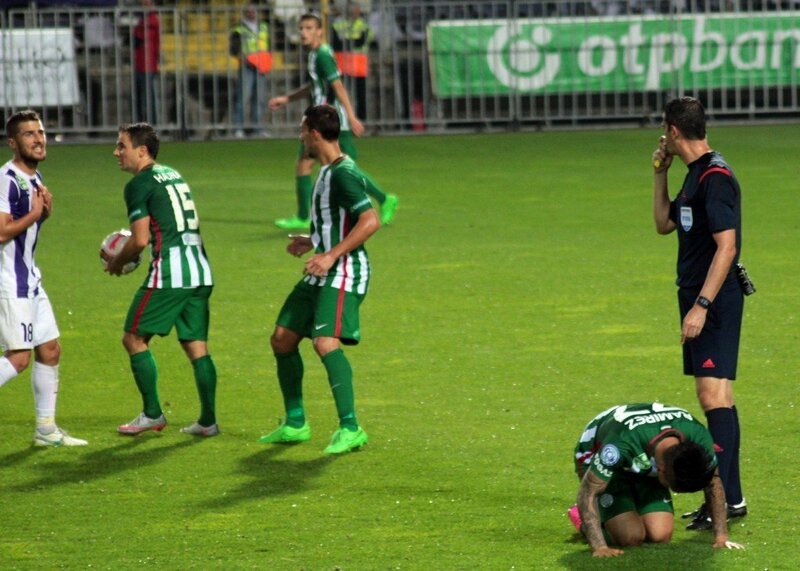 There was a heavy mist but Viktor Kassai, the referee of the match, didn’t stop the game. 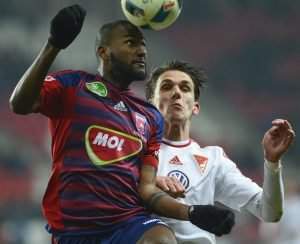 After a few Fradi attacks Dániel Böde, who is currently leading the list of shooters, equalized the situation. 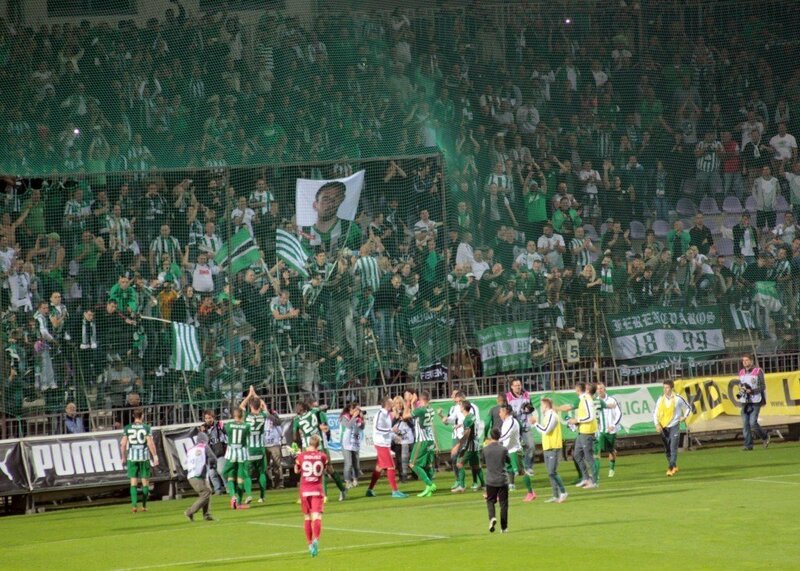 This was followed by his 10th goal in this season in the 89th minute, which meant that Ferencváros won the derby. 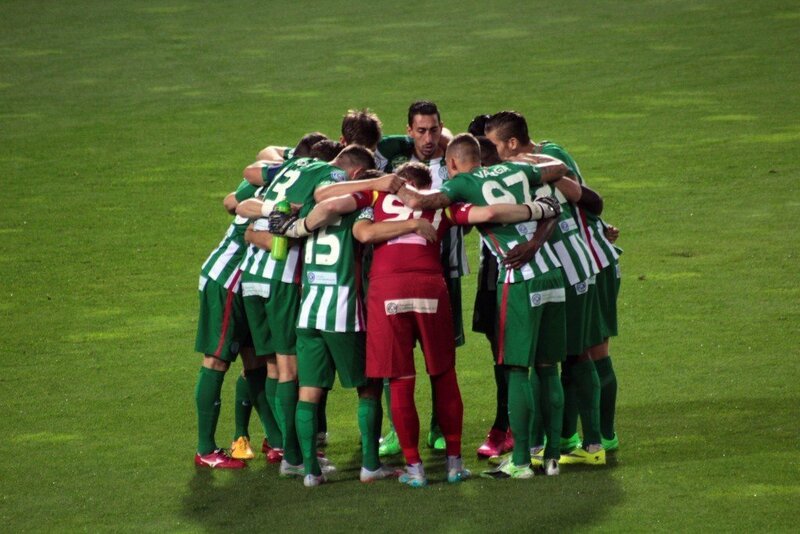 If we also count the previous season, Ferencváros hasn’t been beaten in 28 matches and won 11 matches in a row.